Make no mistake about it; email marketing remains an integral part of the digital marketing plans of many companies. When done properly, it can be one of the best ways to reach out to target customers and increase public awareness of a company’s products and services. Email marketing may not be as chic as other marketing tools such as messenger chatbots and retargeting ads. However, it still is valuable to many firms. Many consumers still are not on social media so the only way to market to them is through email. One of the pillars of a successful email marketing campaign is the use of engaging subject lines. One recent survey showed that up to 47% of email recipients will open their emails because they find the subject line interesting. At times, it does not really matter how valuable the content of the email is. Think of the subject line as your way to create an impression. The more intriguing it sounds, the more likely it will be opened by the recipient. 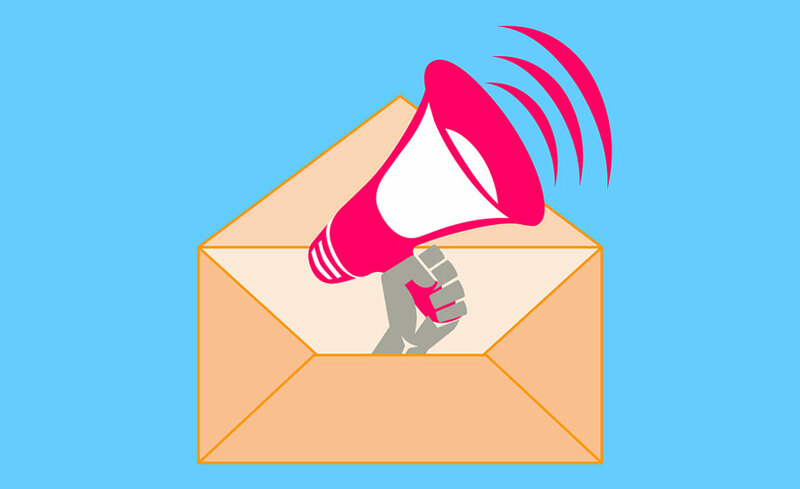 One of the more perplexing aspects of email marketing is the frequency of sending messages. Some marketers believe that emails should not be frequently sent because this can turn off recipients. But not sending emails regularly can also backfire as the brand will fail to register in the minds of the customers. So how regular should emails be? A good rule of thumb to follow is to send emails as long as the content offers real value to the recipients. Avoid sending emails daily especially if there is nothing significant to offer to the consumers. The only way to know if your email campaign is doing well is by tracking and measuring your performance. There are three main metrics you should be mindful of—open rates, click-through, and conversion rates. Email marketing is not dead at all. In fact, it is thriving as a marketing tool. Follow these tips and watch your marketing campaign get to the next level.